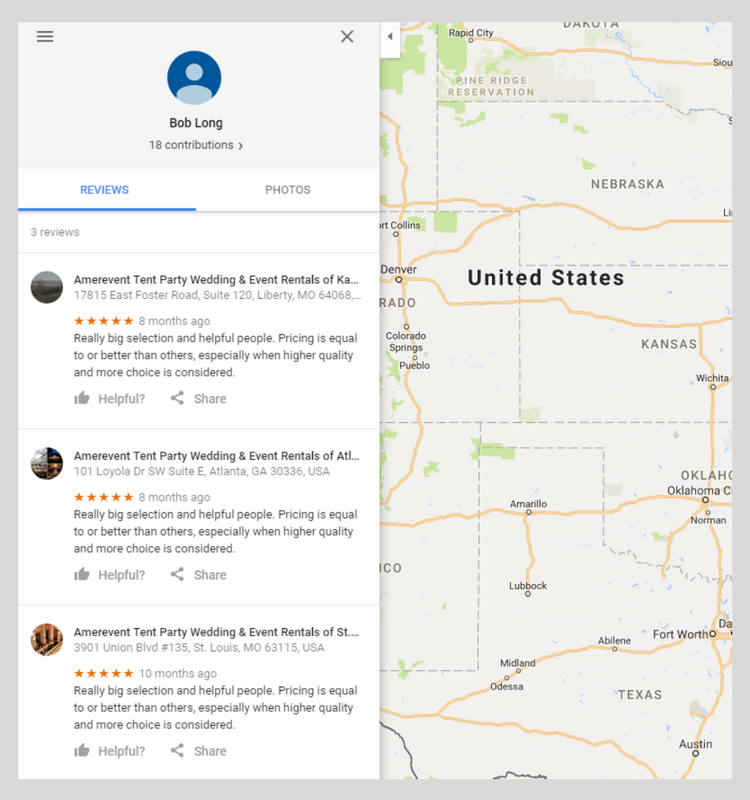 Google My Business (Business Pages on Google Maps) lack any credible spam algorithms and it should scare the heck out of businesses. The reason Google has got away with this for so long is the simple fact that 70% of all Google Business Pages are unclaimed (un-managed) which means the business does not realise the business page exists, or manages it. 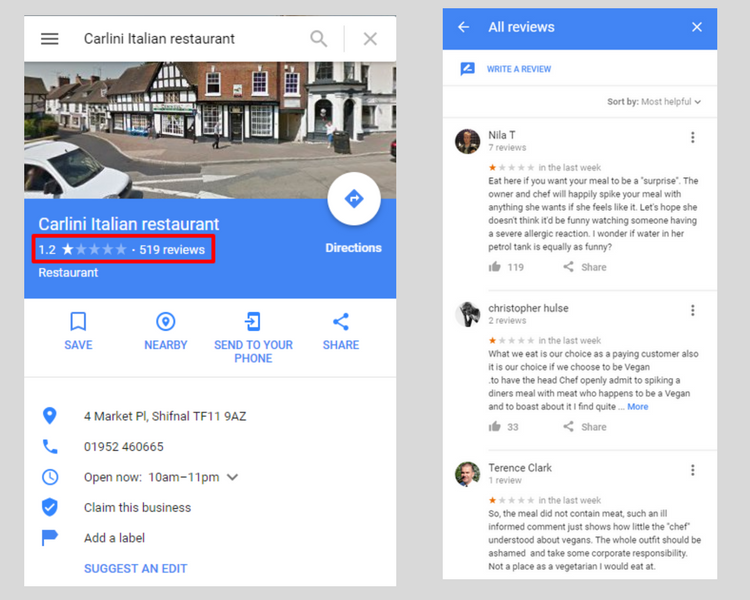 The finger in the dyke are Google Review Guidelines, which provide some small sliver of hope for businesses that have been attacked with Spam or Fake reviews and why most fake reviews will never be removed. To demonstrate how Google My Businesses spam algorithms are barely treading water you only need to look at the most basic of all the Spam Algorithms which is to detect duplicate business pages, the creation of a duplicate business page and or the creation of a secondary business page that is for the same business but is actually a service of the main business. 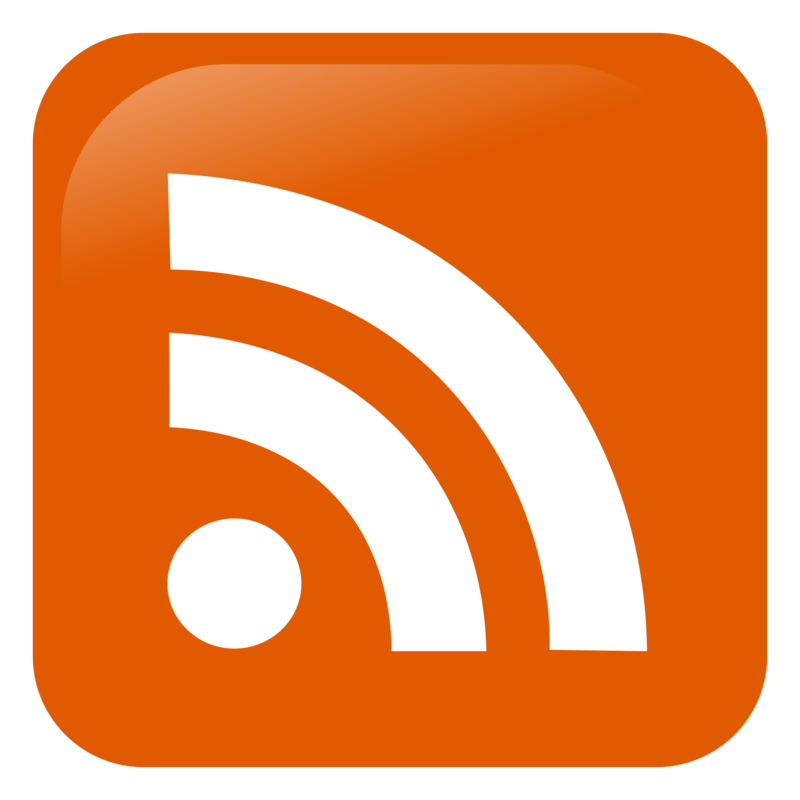 This spam algorithm does work for newly attempted business page creations, however you only need to look in the business help forum to notice a pattern of suspended business pages that have been operating for the past 6-8 years before they were suspended. By looking at the patterns of these suspended business pages being reported, you can see that this particular spam algorithm is 6-8 years behind in the data. How many millions, billions of businesses listings it still has to work through is anyone’s guess. I honestly cannot tell you if a fake and spam review algorithm actually exists based on what I see on a daily basis but again looking at the business help forum does lend some clues to how granular this algorithm is. A recent spate of review removals all seemed to be with recent reviews left within 2017, there were no reported mass removals for earlier years when reviews were left for a business, which leaves me to believe that any fake or spam review algorithms start in the current year and work their way backwards. I’m guessing they have another 10yrs of reviews to work through. 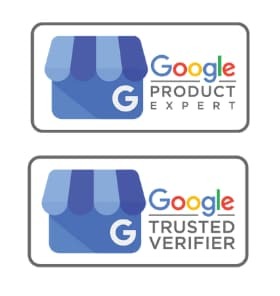 Google says they have an algorithm that detects duplicate reviews, either in multiple google business pages or copied and pasted from another review platform to a Google business page. 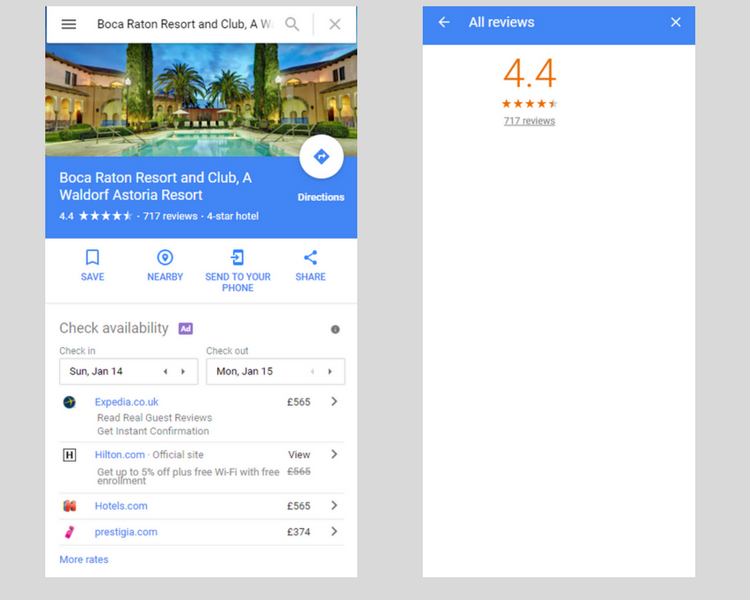 Google says they can detect large amounts of multiple fake reviews from user accounts leaving reviews for the same types of businesses. 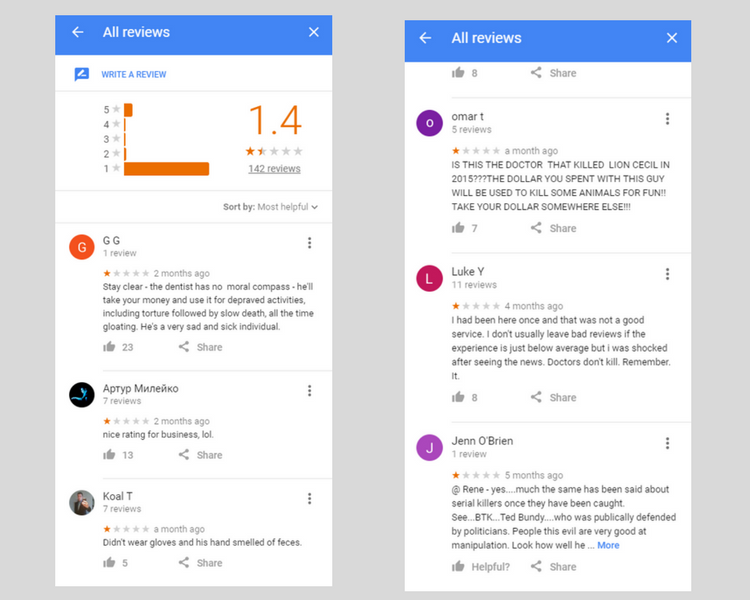 Google says it can detect unusually large amounts of reviews being left in a small period of time. When a large amount of fake and spam reviews gets reported to Google My Business (Not Detected by an Algorithm) the poor intern starts removing them manually, but because the incident was caused by a minor celebrity with a large following who left over 6000 negative reviews in the space of a week, they have to turn off displaying the reviews until the heat dies down. Thats right, its not removed Algorithmically, but Manually! When the intern moves on to another task and without any credible spam review algorithm the fake and spam reviews are left unchecked to be added again. I guess the Google minion who was monitoring this business forgot to add it to his calendar to revisit. Not to worry the review algorithm will be back again in about 10yrs. Did Someone Say Spam Q&A Algorithm? By far the largest kicker to businesses was launched last year, Google Questions & Answers and you guessed correctly, there is no credible algorithm to deal with spam questions and answers. 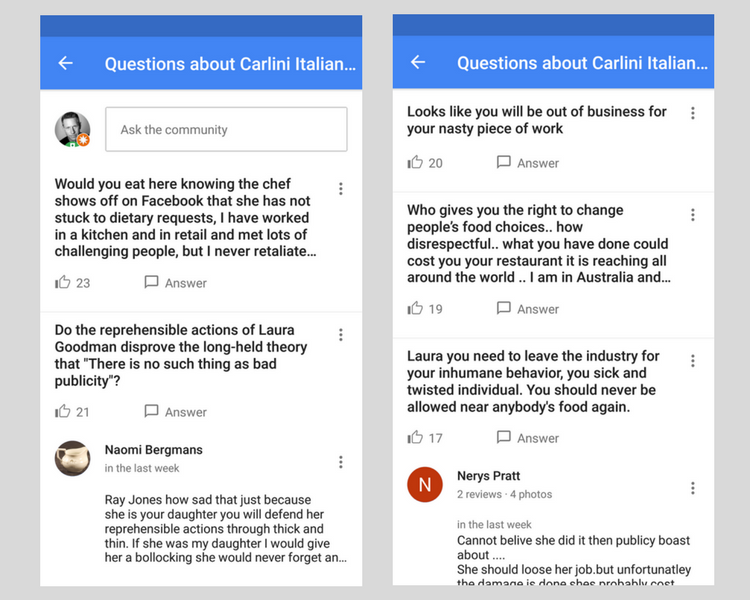 So when the minion assigned to trawl through all their spam reviews are finished, they will make a start on this businesses spam Q&A’s … thats if someone flags it, because there are no credible spam algorithms at work.